Having found your way to this website most likely means that you want to see the snow monkeys. Many people do this as a day trip from Tokyo. They leave Tokyo early in the morning and arrive back to Tokyo late at night. 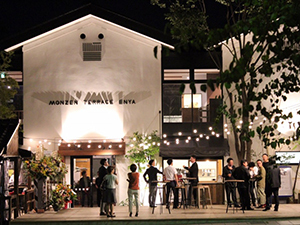 But if you want to see and experience more of rural Japan, we would suggest you stay longer than just one day. Nagano is part of the Japanese countryside and very different from the big cities like Tokyo and Osaka. Nagano Station offers easy direct access to many other attractions by train/bus, each reachable within 1 hour or so. 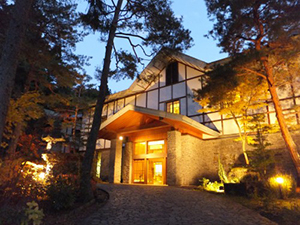 If you are still contemplating on whether or not to stay a night in Nagano, then hopefully this article will convince you that staying at least one night in Nagano is worth it. 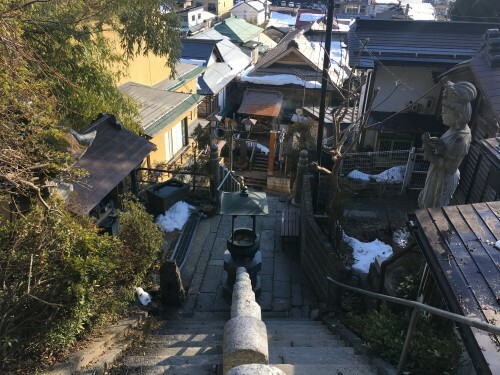 The Snow Monkey Park is located in the town of Yamanouchi. 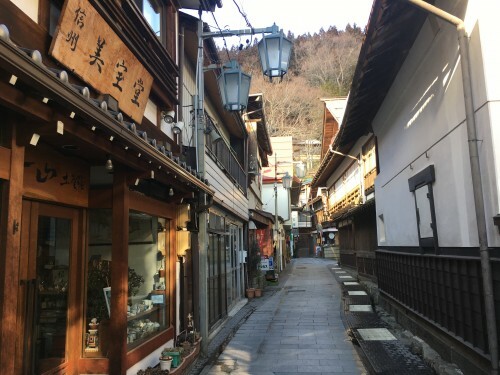 Close to Yamanouchi you’ll find Shibu Onsen Village, a little town that still has the traditional Japanese atmosphere hanging around. 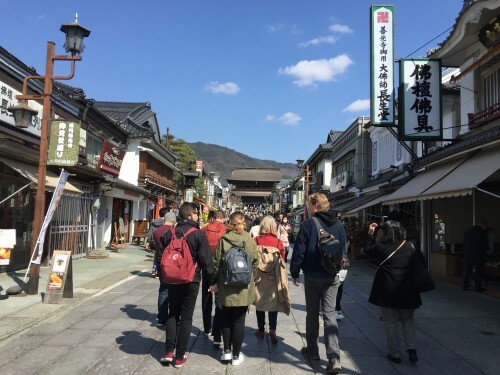 The village has a 1300 years old history and accommodates a variety of ryokan (Japanese inns), local souvenir stores, and local shrine and temples. 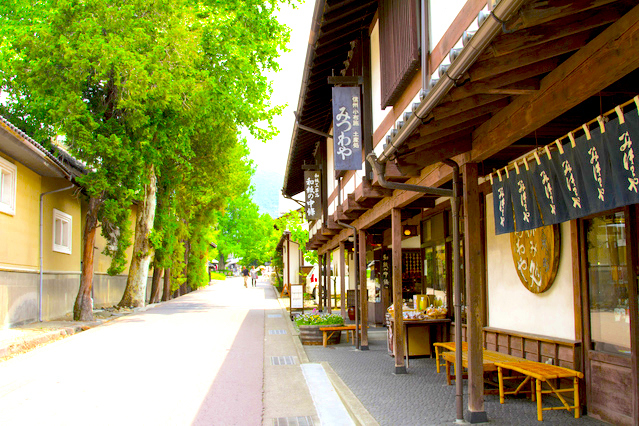 By walking along the village’s main street and small side streets, you get to see the authentic onsen village culture. 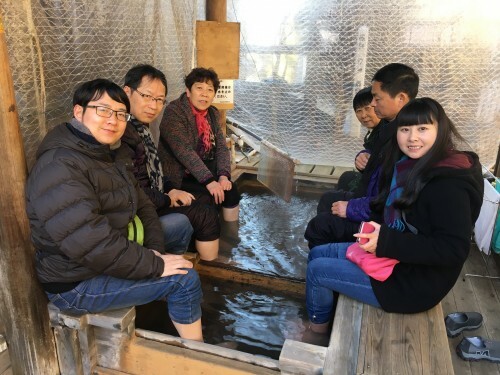 If your feet are tired after a long walk to and from the Monkey Park, soak them in one of the public foot baths that are scattered about the Shibu Onsen area for free. Sometimes there are communal towels for drying off your feet, but bringing a tiny towel just in case is never a bad idea. Right in between Yudanaka and Nagano there is a town called Obuse. 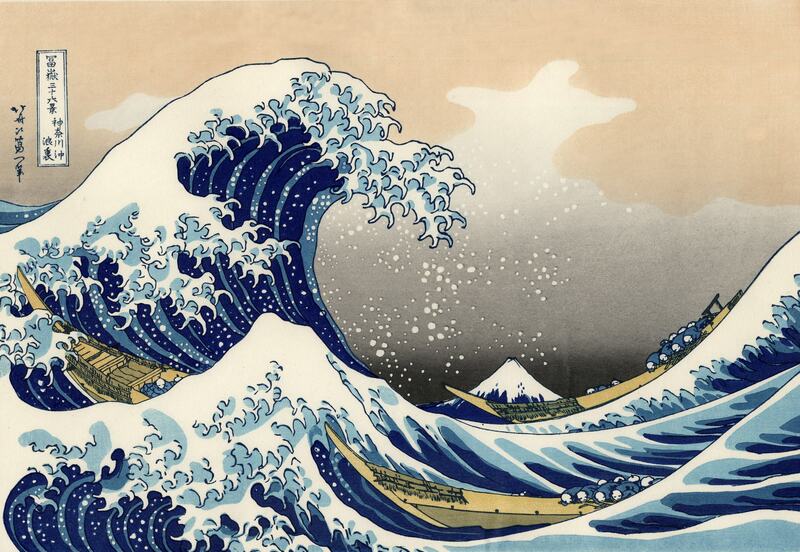 Obuse is known as the place where Hokusai Katsushika, the famous Japanese ukiyo-e artist who drew the “Thirty-six views of Mt. Fuji,” spent his last years. The center of the town has many small, authentic stores and historic buildings. 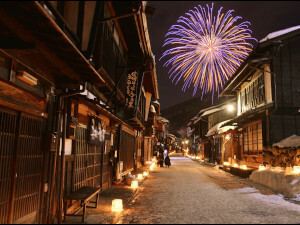 These are the reason that the town is also known as little Kyoto in Nagano. 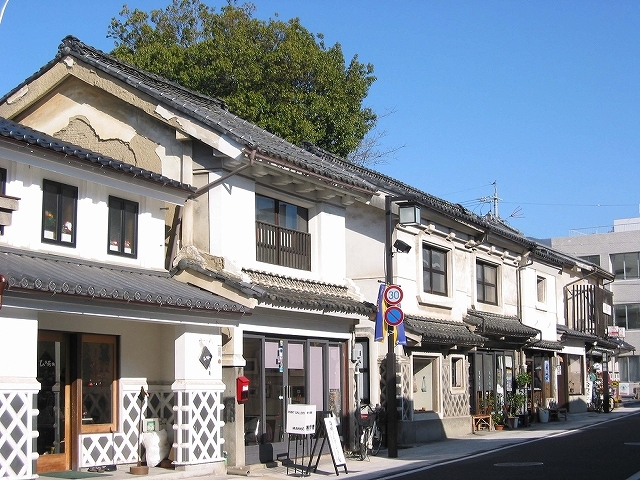 In Obuse you can pay a visit to the Hokusai Museum, local sake breweries, or check out the small stores while walking around the town. At Obuse Station, you can get a walking map to help you guide yourself around the town. For further information about the Obuse, please see this page. Zenkoji Temple is known for being the founding temple of Buddhism in Japan, and is the third largest wooden temple in the country. 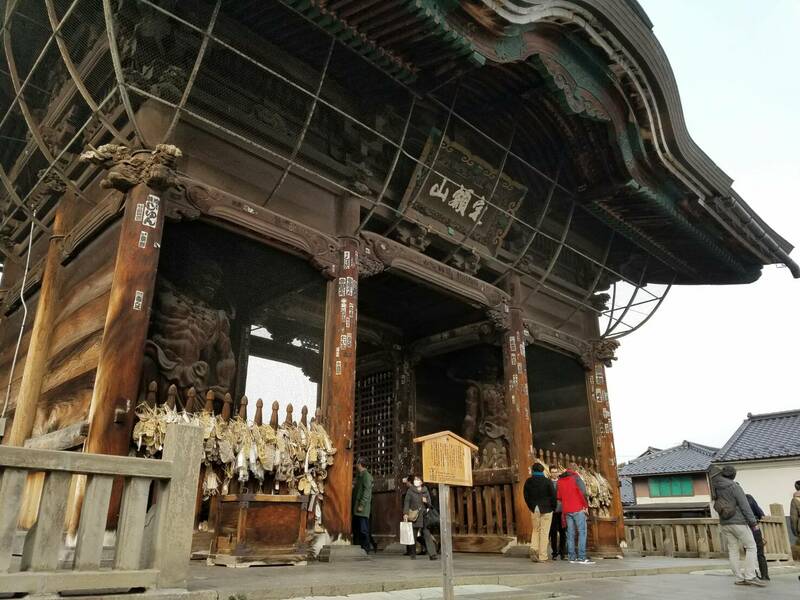 The temple enshrines the oldest Buddhism statue brought into Japan in 7th century, and is therefore considered to be one of the most important temples in Japan. 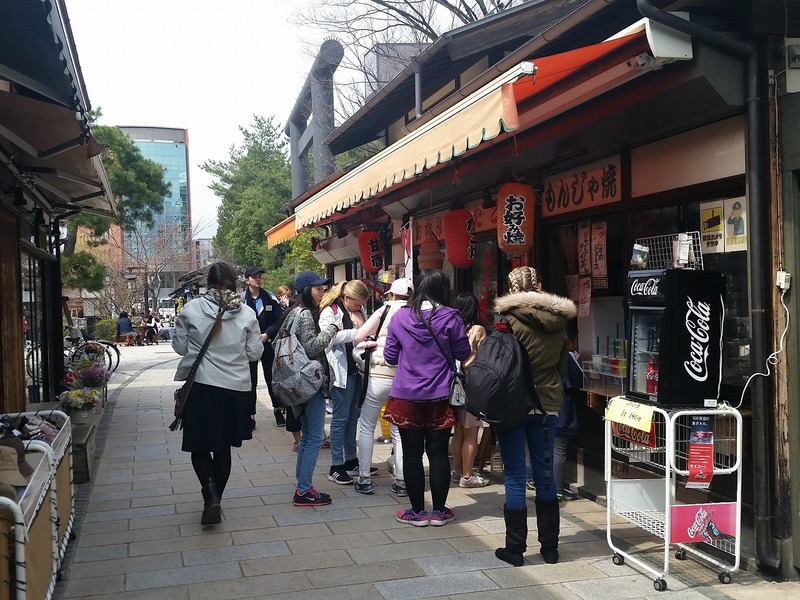 The temple precinct area is spread over 59,000 square meters, and has many temples, souvenir stores, and cafe/restaurants. The temple is a must-visit if you are in the Nagano area. For the further information about the Zenko-ji Temple, please see this page. 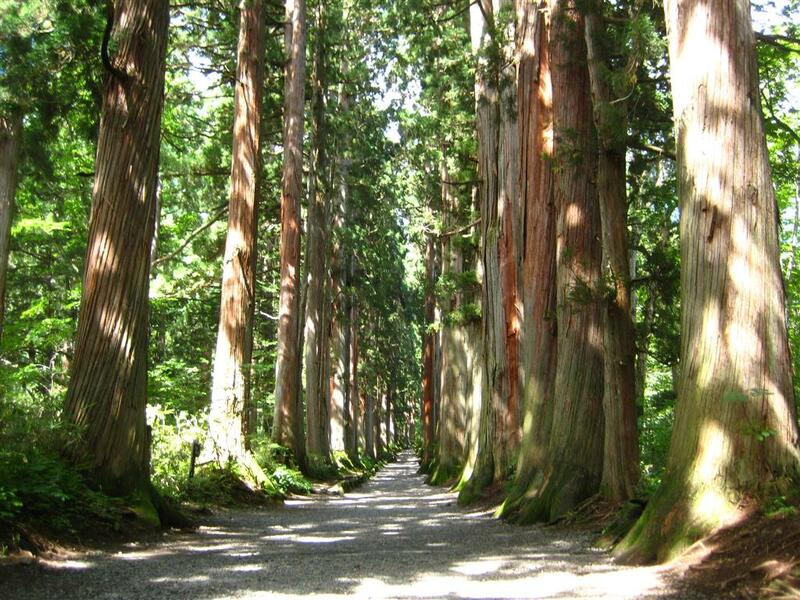 You could also choose to go to Togakushi, a beautiful nature area where you can hike all you want. 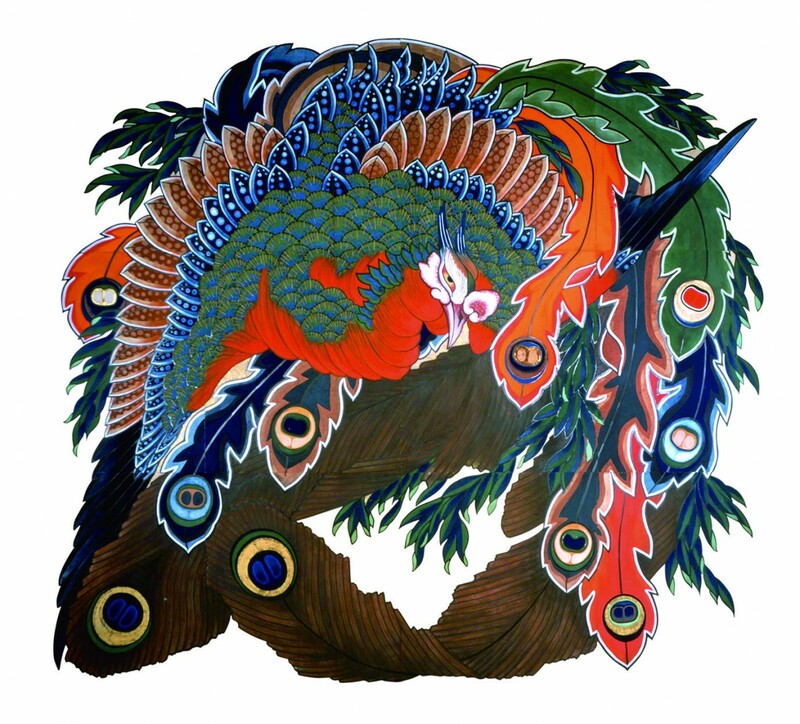 The Togakushi area is regarded as a sacred spiritual spot to Shintoism. 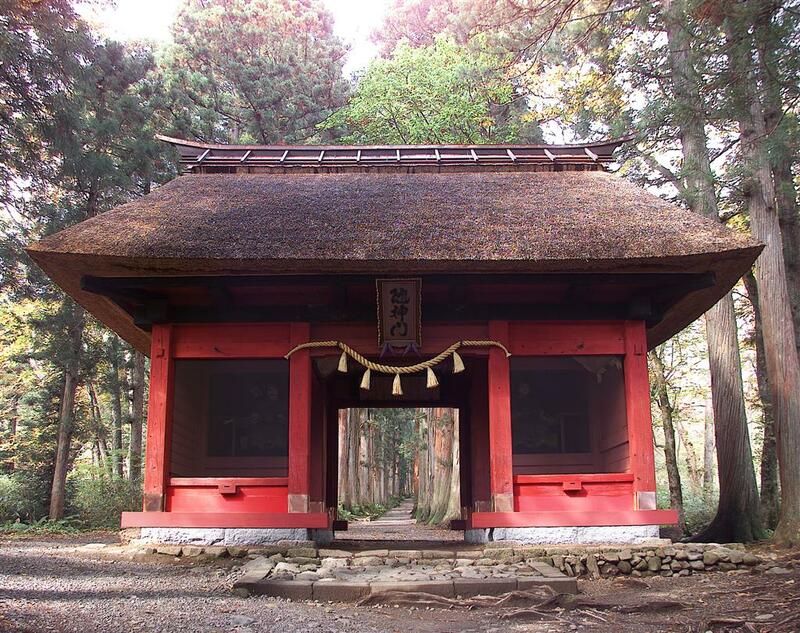 A must-see is the pilgrimage path leading up to Togakushi Okusha Shrine. Here you have approximately 300 cryptomeria trees lining the path beautifully. Another reason to visit Togakushi is because it was home to the Togakure Ninja. 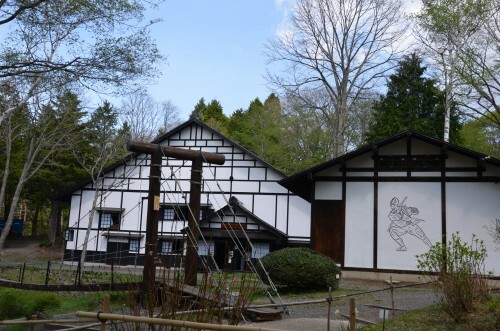 There is a Ninja House & Museum just across the entrance to the pilgrimage path to Okusha where you can experience a ninja’s maze house and learn some of the history. There is a direct bus running from Nagano Station to Togakushi Okusha (see the schedule here). The area is mostly closed during winter (December to April) due to heavy snowfall, so please keep that in mind. 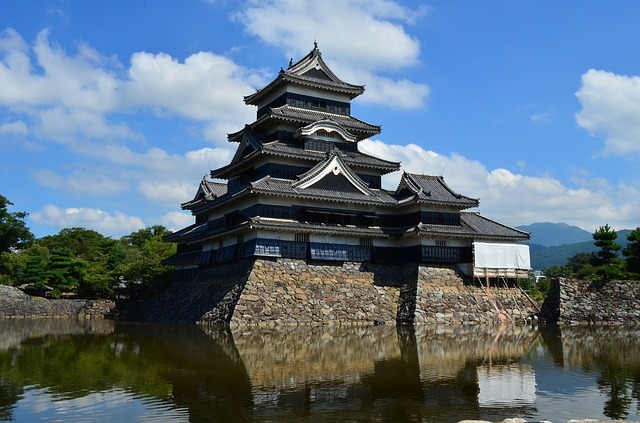 If you are a fan of Japanese castles and history, Matsumoto Castle is the thing to see for you. Matsumoto castle is one of Nagano’s major sightseeing attractions, receiving many visitors throughout the year. It is one of the few castles in Japan with its original wooden interior intact. Out of 12 existing castles in Japan, Matsumoto Castle is one of only two castles (the other one being Himeji Castle in the Hyogo Prefecture) to have a five-story tower. The castle has grown over time and you can still see the changes that different time periods have made in the interior and exterior of the building. 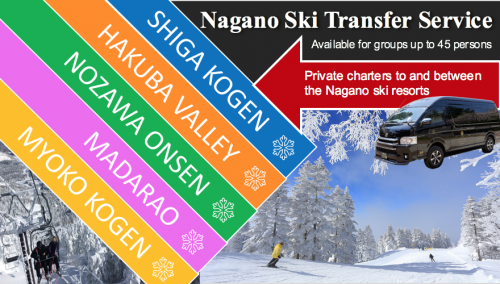 If you are here in winter, you can easily get from Nagano to one of Japan’s major ski areas called Shiga Kogen. 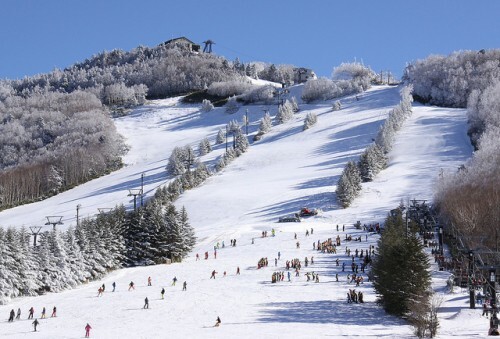 Because of the high altitude of Shiga Kogen (1600m-2000m), the snow amount & quality is very good compared to other ski resorts in Nagano Prefecture. 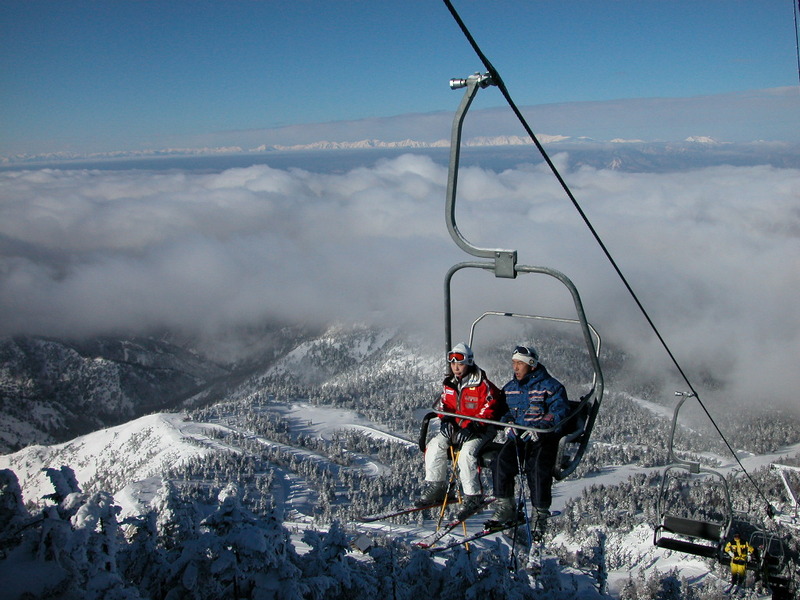 The ski season starts there from mid-December and ends in early May. 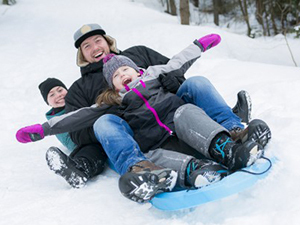 So you could possibly still enjoy ski/snowboarding in Spring. 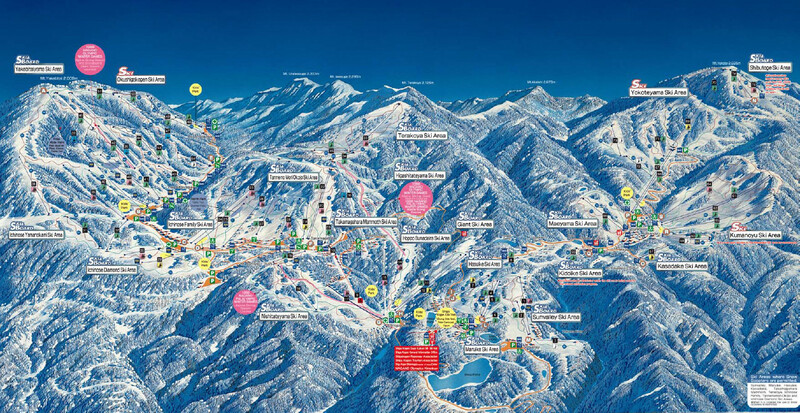 There are various rental shops so you could go on a day-trip from Nagano for skiing or snowboarding. 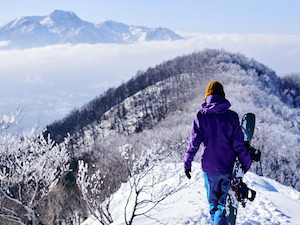 A ski pass, rental gear, lunch, and bus fare (direct buses leave from Nagano Station) will cost you less than 15,000 yen. 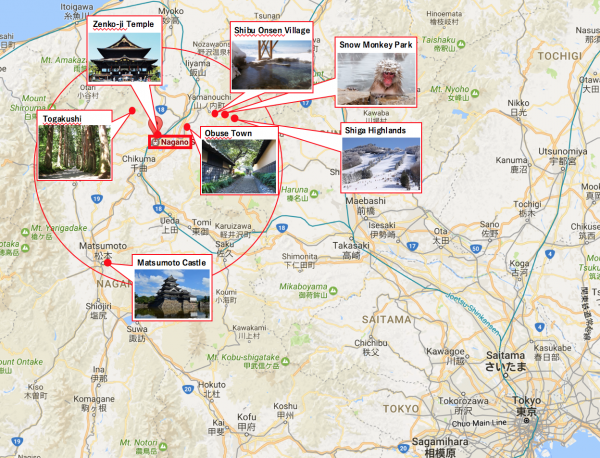 As you can see, there are a lot of options in Nagano Prefecture. 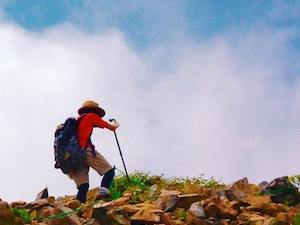 Hopefully this article helped you get a taste of what there is to see and do in Nagano.